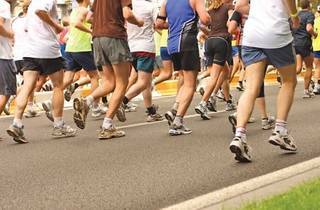 What better way to fend off those extra pounds than taking part in a charity run? 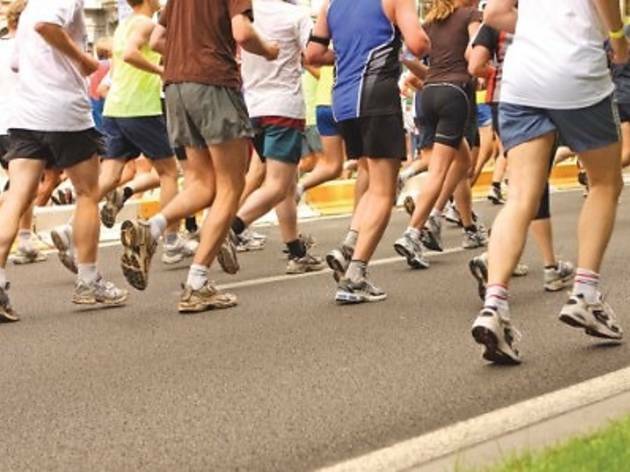 The inaugural Mid Valley City Charity Run aims to build awareness about safety and health, and all funds will be channelled to the St John Ambulance of Malaysia (SJAM). The 5km race will take you around the Mid Valley City Ring Road. Open to participants aged 18 and above only.